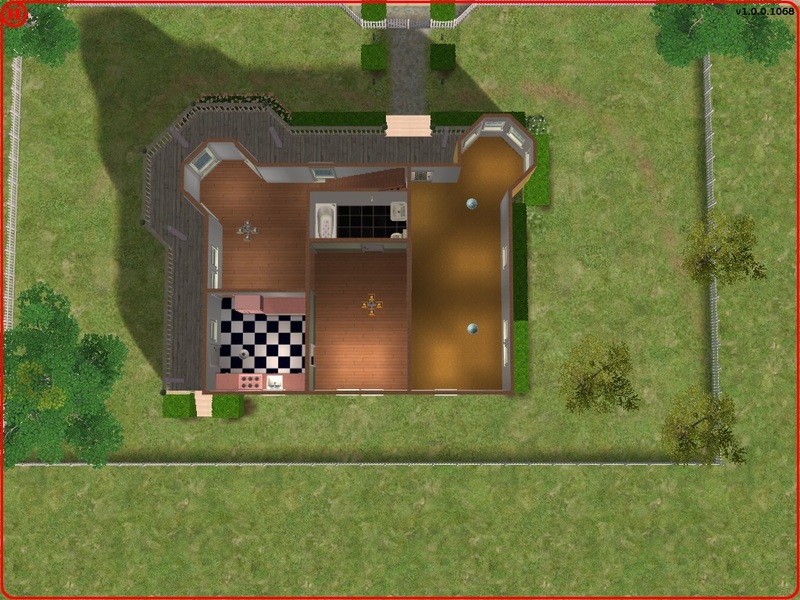 I have widen the house to add more room for our Sim's to have fun in. 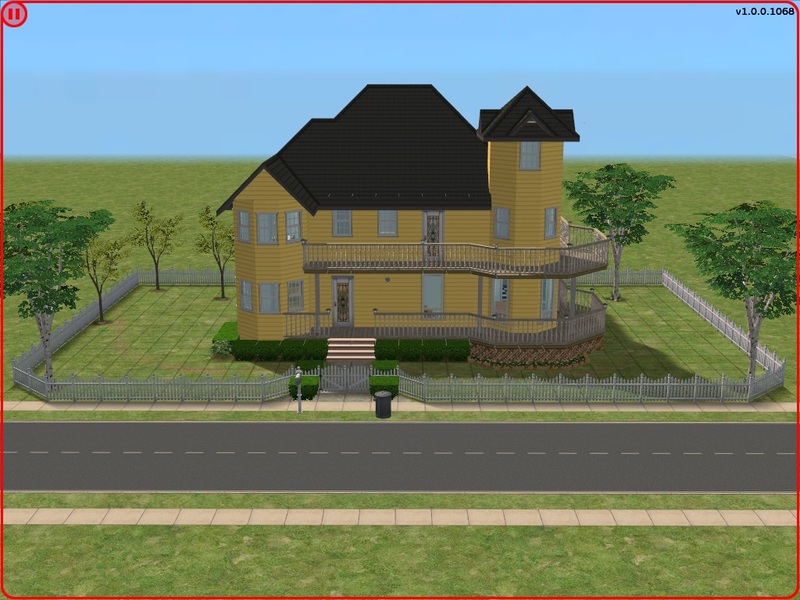 The house is now weatherproofed for Seasons EP. 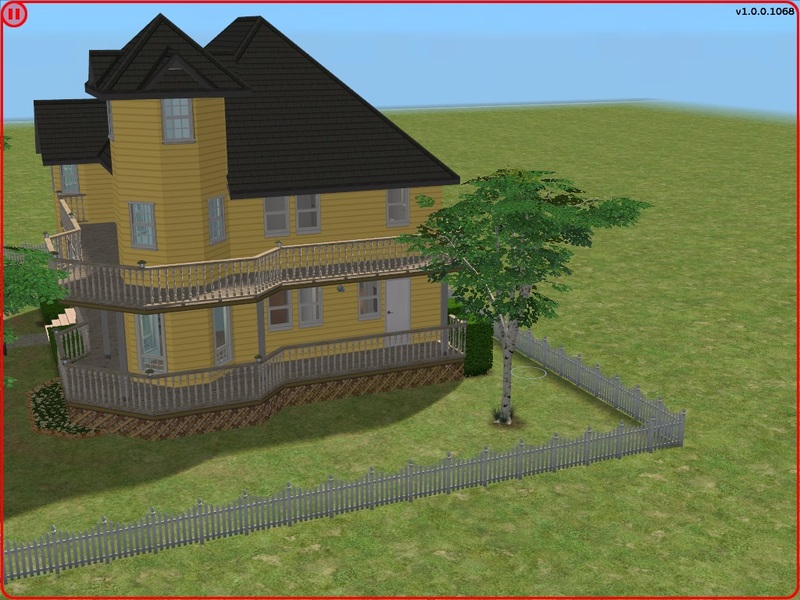 I have added some tree's and other nice thing to appeal to our Sims which should make them happy. 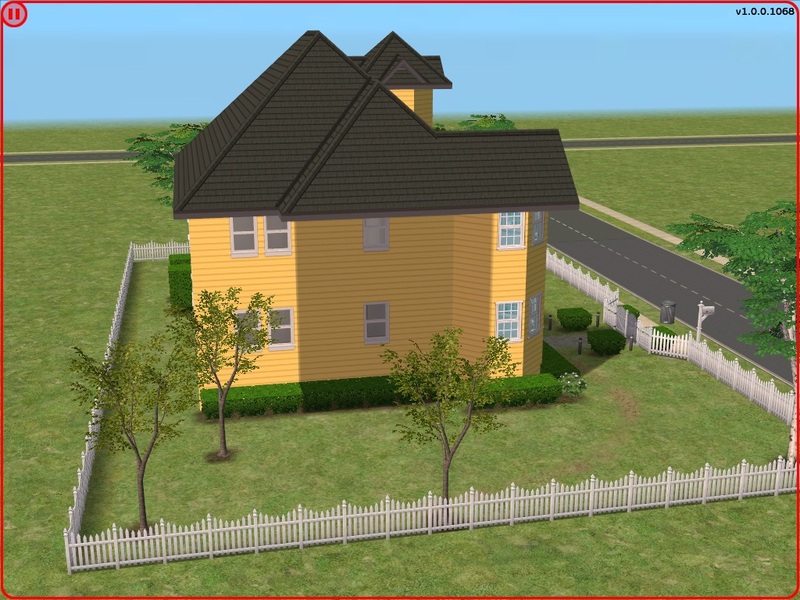 Now each bedroom has direct access to a bathroom. I added some more walls to the downstairs so it gives better environment for the Head Master. 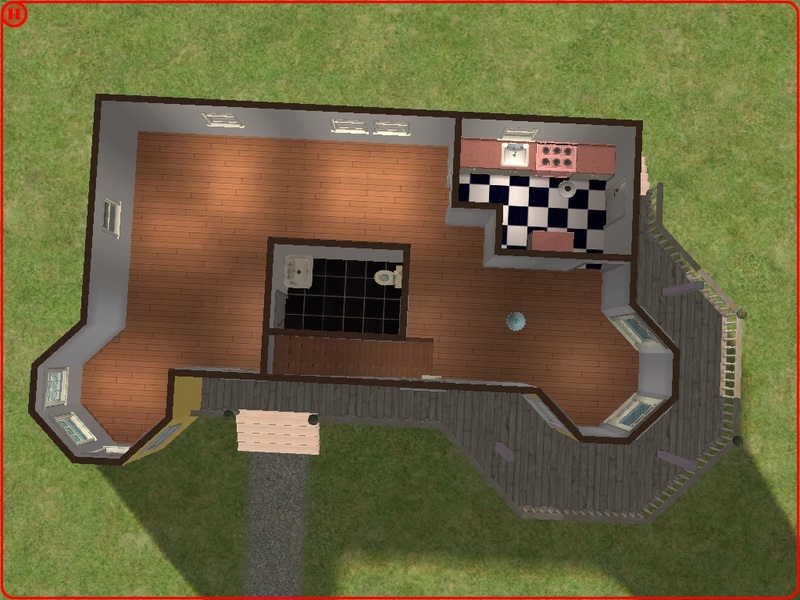 I have expand the downstairs bathroom to be a full bath to give our Sims equal access. 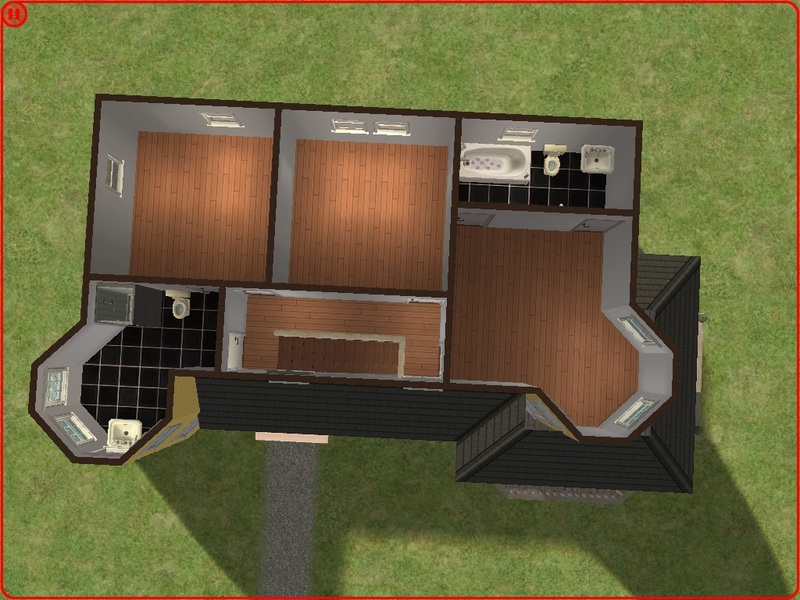 The kitchen has more room now so 2 or more Sim's can be in there at the same time. 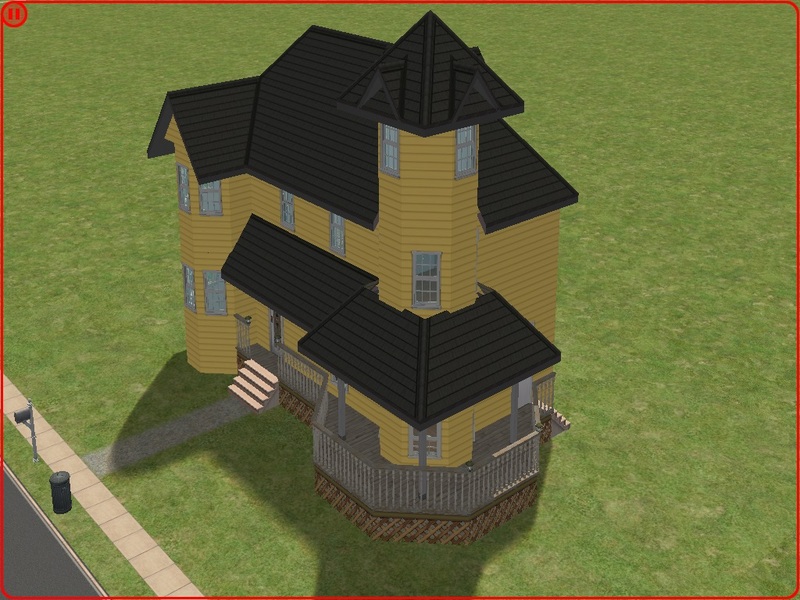 I remove the minor gap filled roof from the middle of the house and added a wraparound balcony to allow our Sims to look around the hood and see what the neighbors are doing. 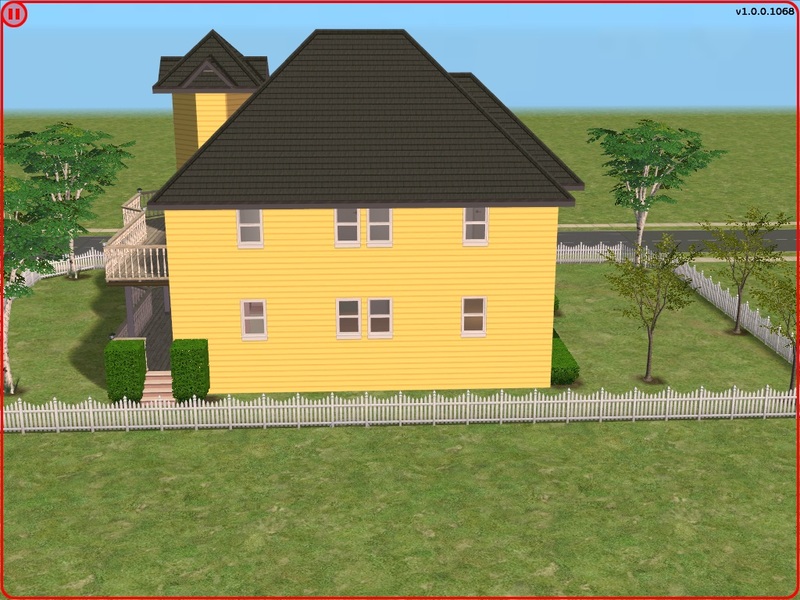 I have widen the wraparound porch so Mr. Humble can drop off his very special package without any problems. 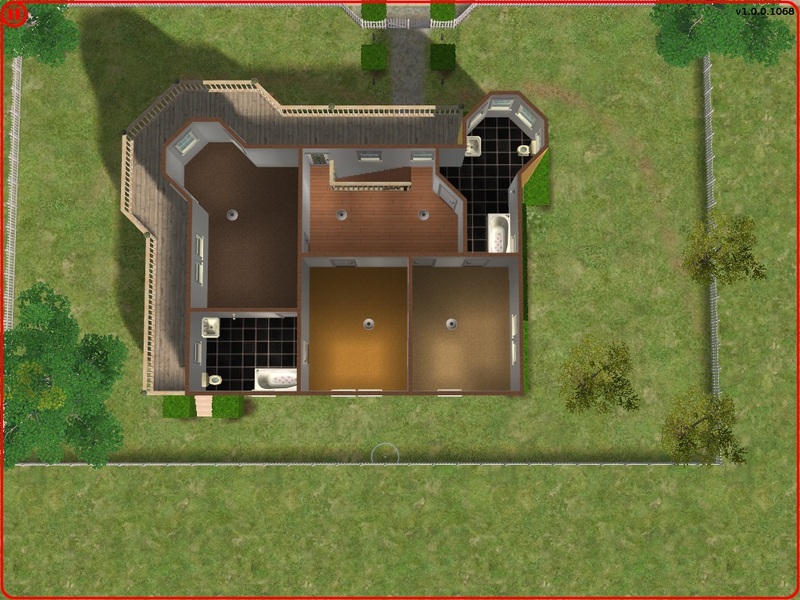 Maxis/EA and MTS for being such a great site for Sims players.